How cool is this cover?! I am so excited to be part of the launch tour for Forever People by Alison Lyke! 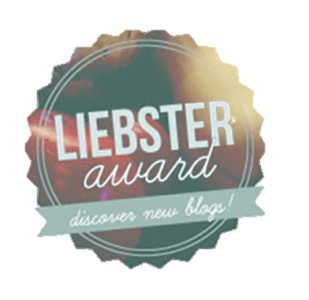 Today, I have a sneak peek for you to read and a giveaway to enter! 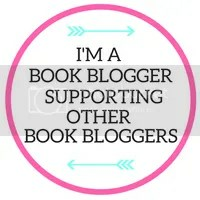 This is a great opportunity for new book bloggers who would like to connect with authors, publishers, and other bloggers! Plus there are lots of great incentives and I'm not just talking about free books! How about fabulous giveaways for your readers, and thank you giveaways just for you guys? I have loads of events open and lot's of exciting things coming up, like a "YA Mega Book Blitz" with multiple authors and multiple giveaways!